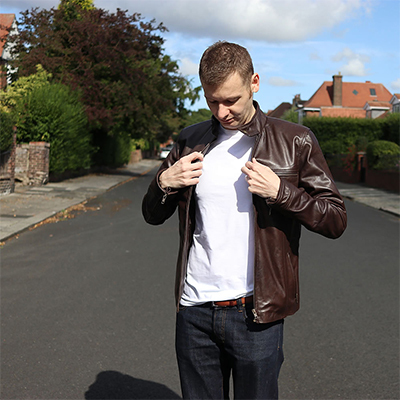 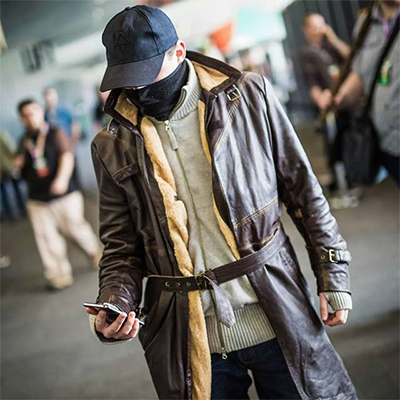 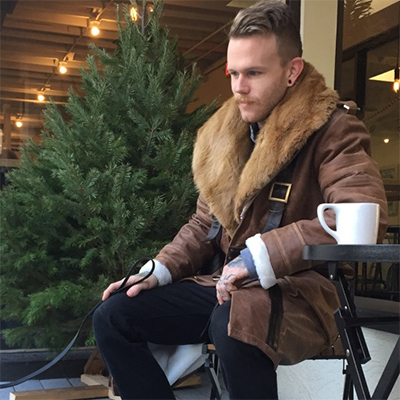 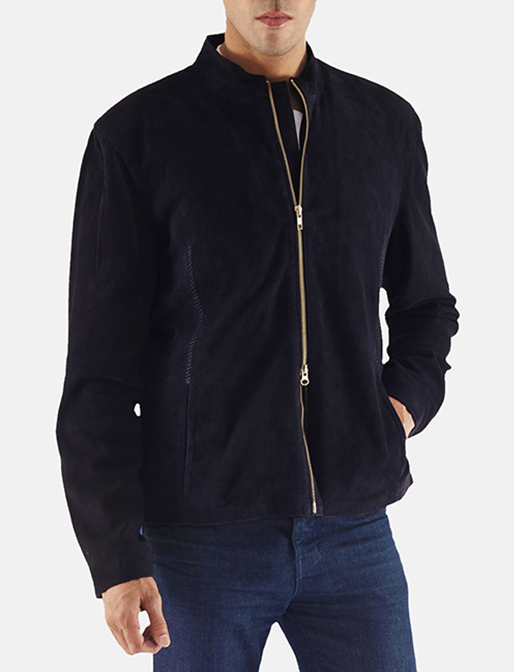 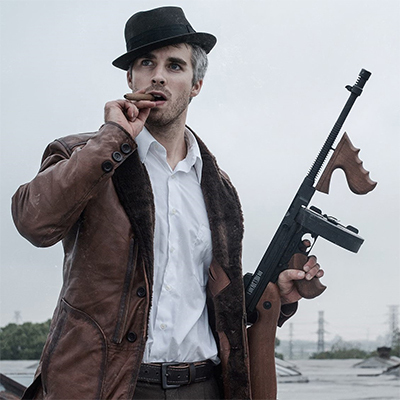 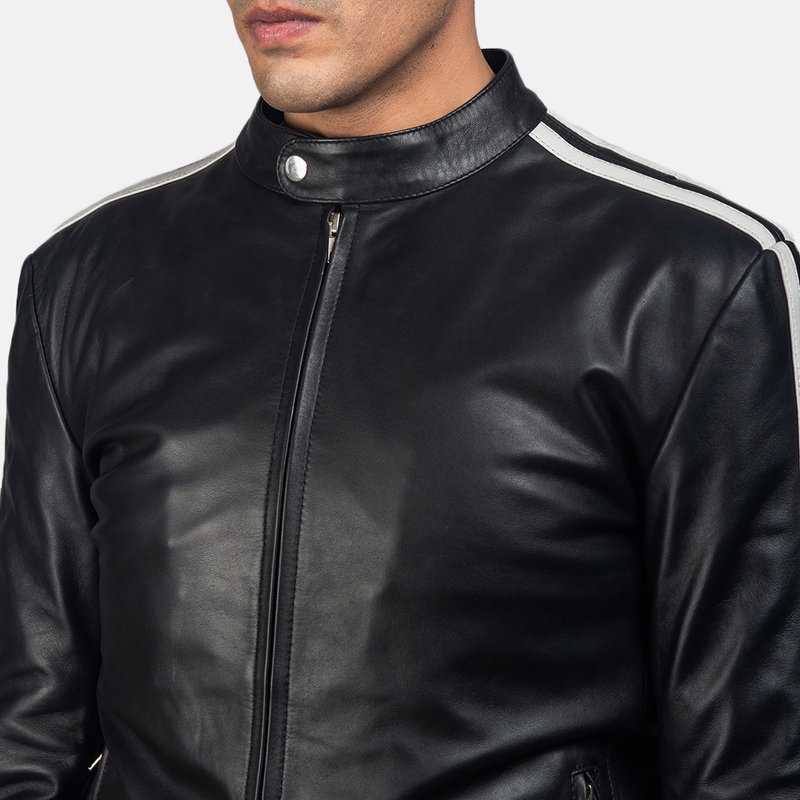 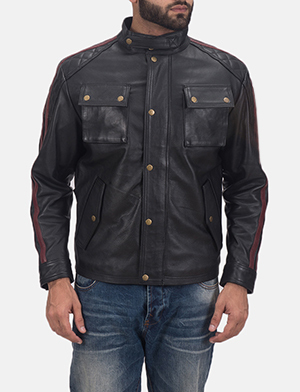 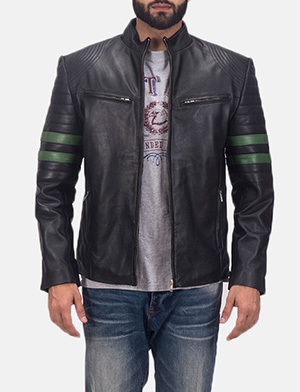 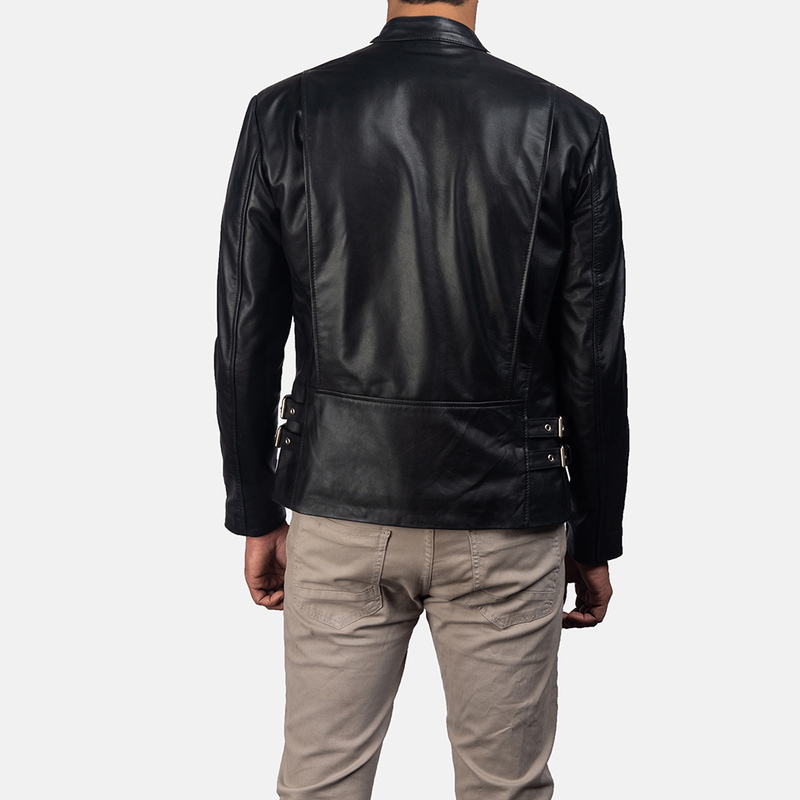 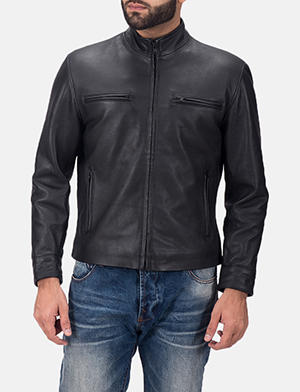 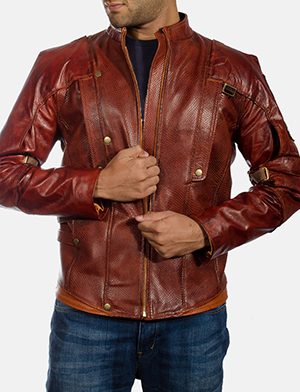 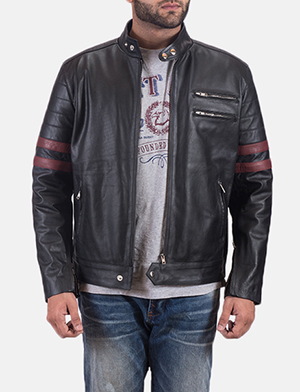 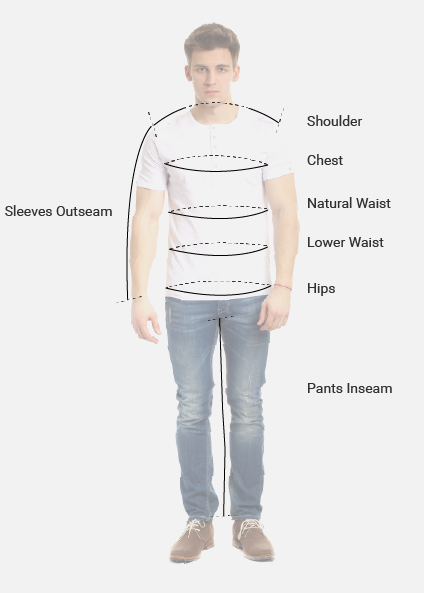 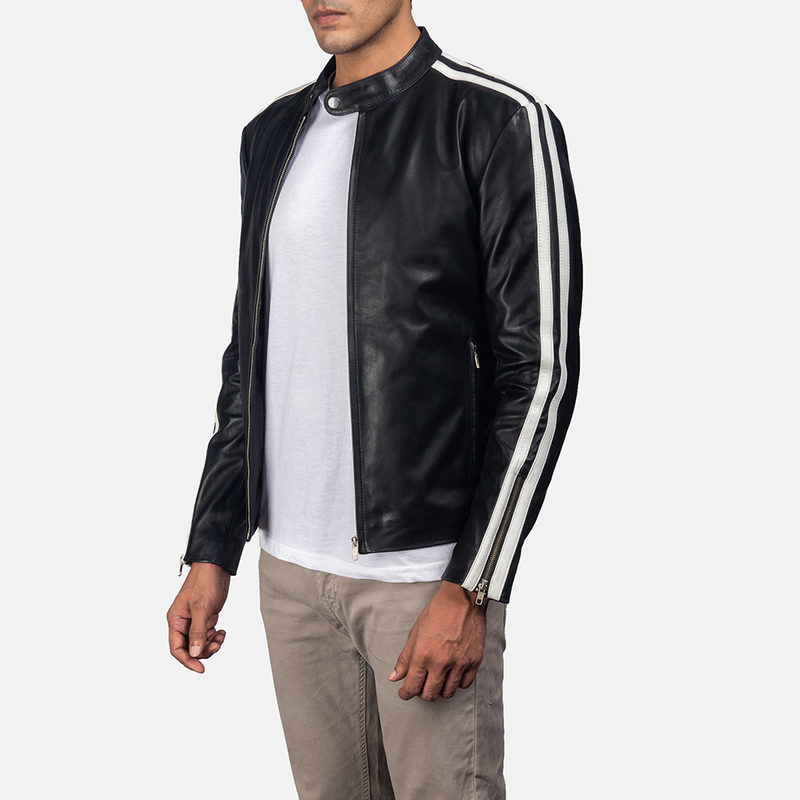 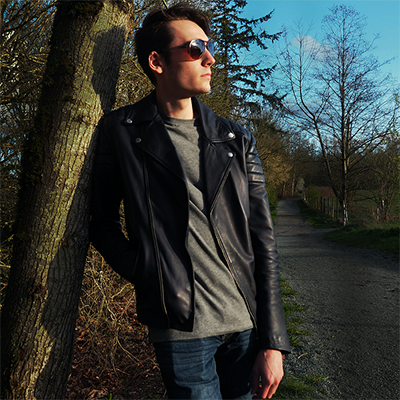 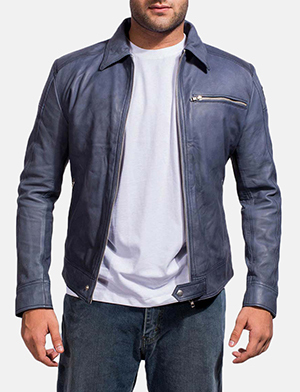 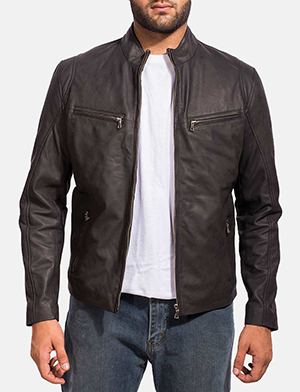 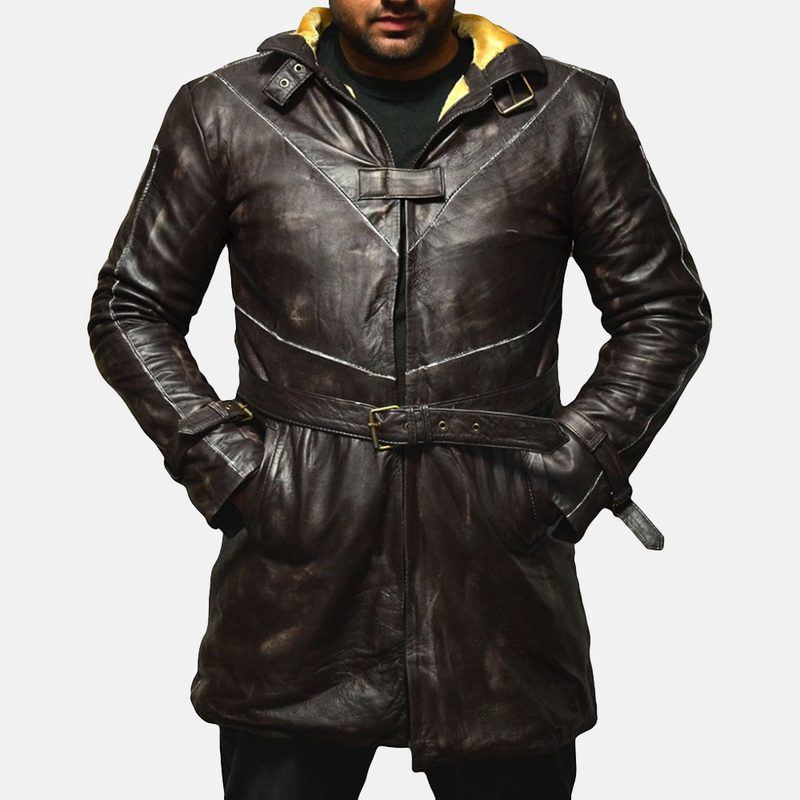 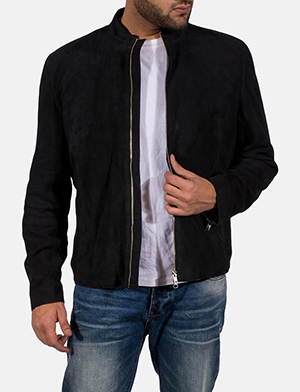 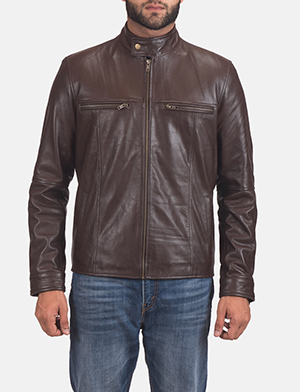 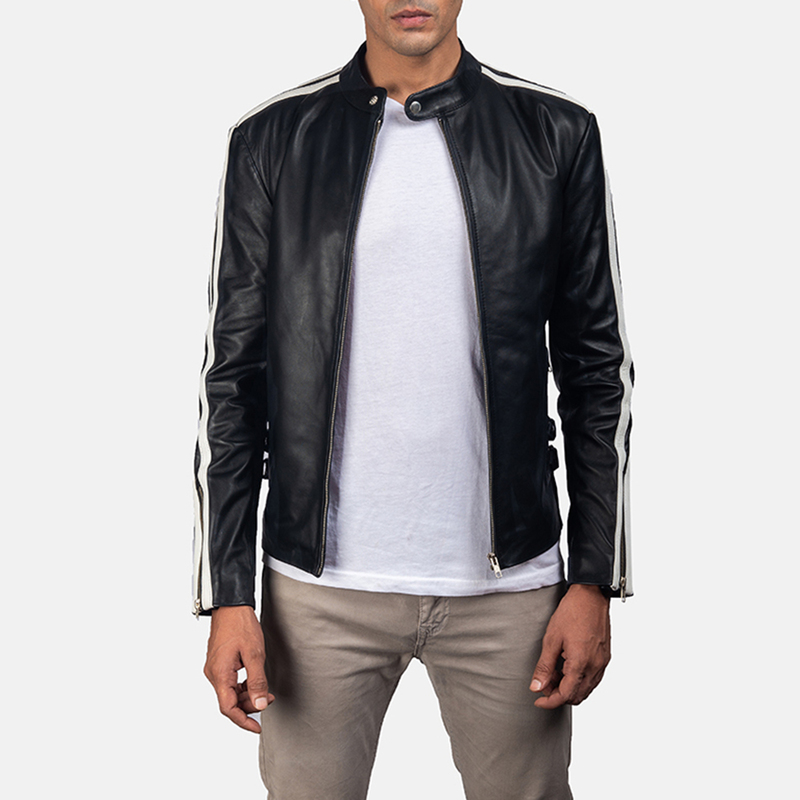 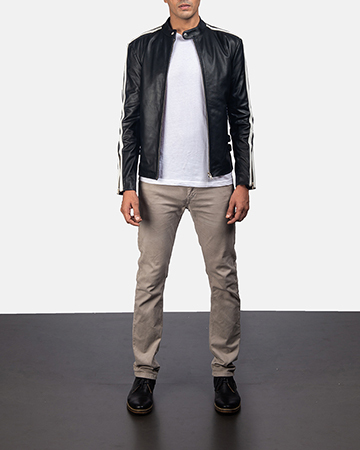 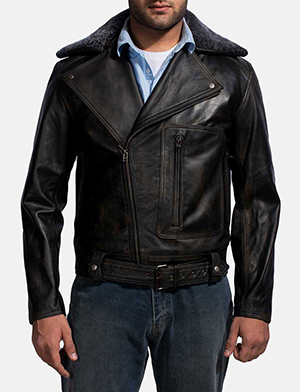 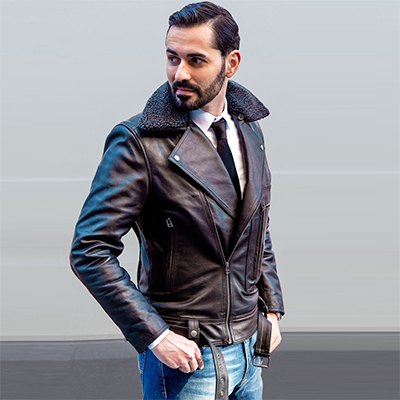 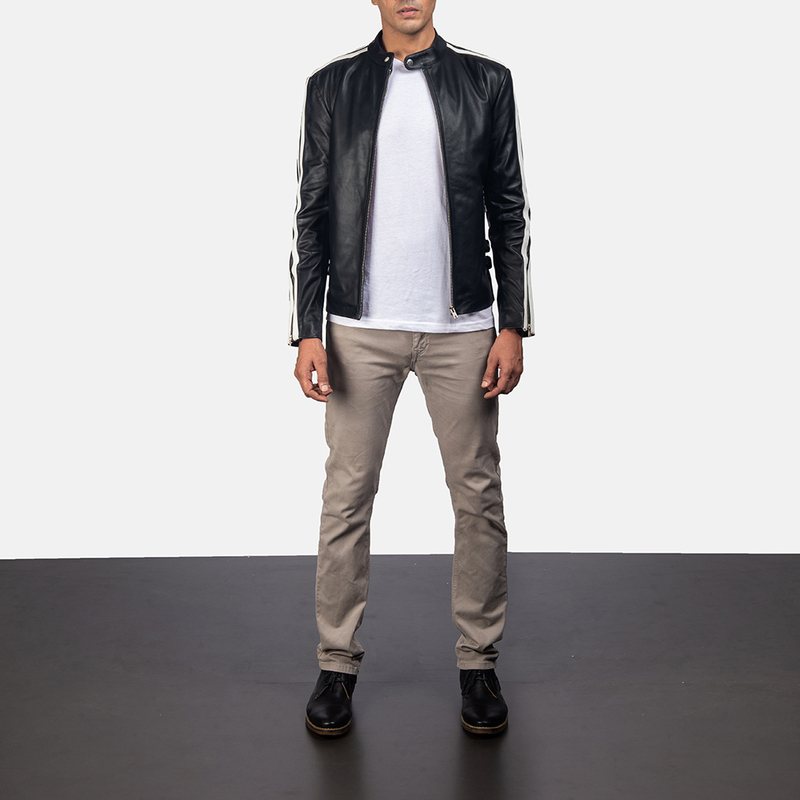 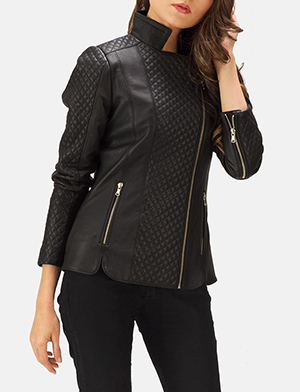 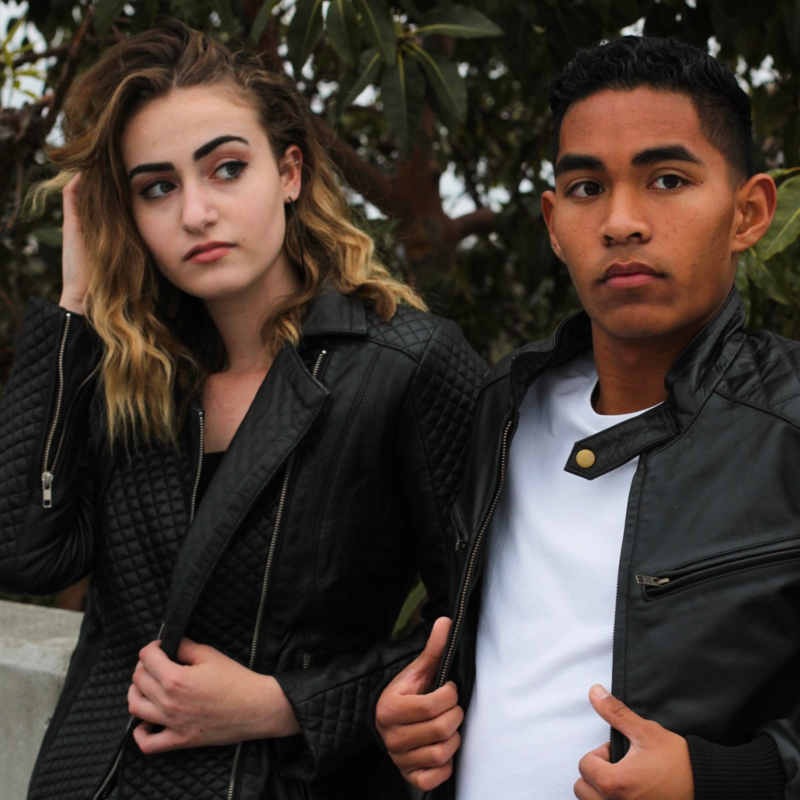 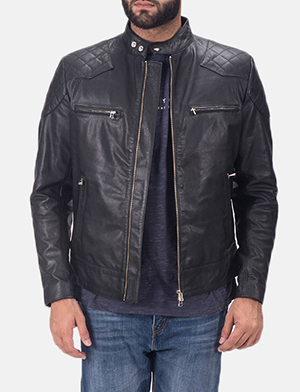 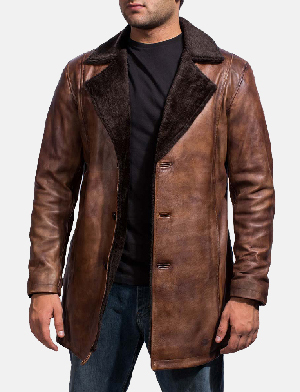 I want to buy Hank Black Leather Biker Jacket with following changes. 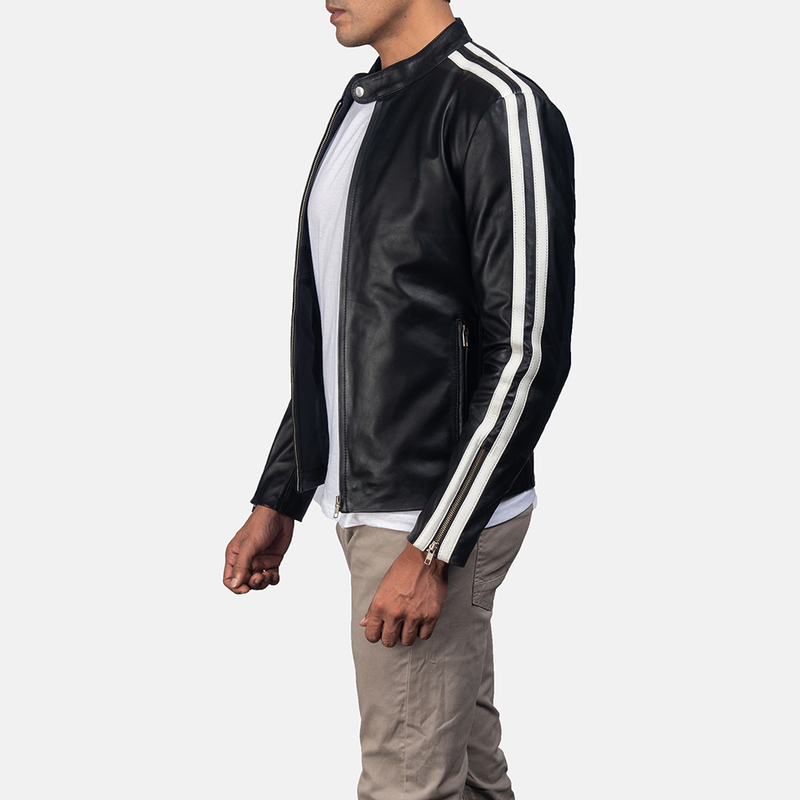 Just received my arrow jacket and it's amazing!!! 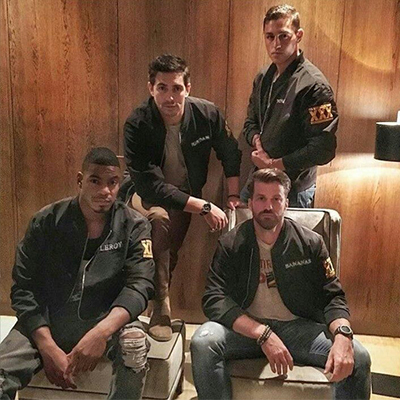 Totally rate these guys 10 out of 10 brill!